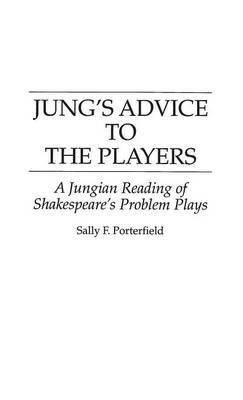 Shakespeare's problem plays present an unusually fertile field for Jungian tillage. Like a face glimpsed in a crowd and then lost, these works seem to hint at truths just beyond our grasp. Viewed through the lens of Jung's theory of archetypes, pieces fall into place with remarkable clarity, each revolving around a specific critical axis that allows us to see the form and structure that elude us in other readings. The author argues that Jung's theories offer the best key to date for these most intriguing of literary and dramatic puzzles.